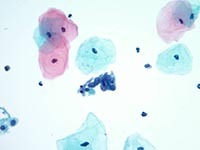 Cleveland Clinic’s Cytopathology Laboratory evaluates a large volume of gynecologic and non-gynecologic specimens in a wide breadth of disease categories. 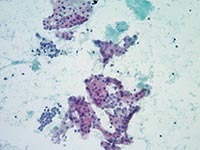 Current annual case totals include over 67,500 gynecologic and over 22,000 non-gynecologic specimens. 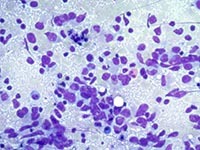 Our experienced cytopathologists are subspecialty board certified, and offer second opinion consultations in the interpretation of challenging Fine Needle Aspiration biopsies from a variety of superficial and deep-seated lesions, including thyroid, head and neck, lung, and pancreas.